Lantau Island is the largest island in Hong Kong, located at the mouth of the Pearl River. 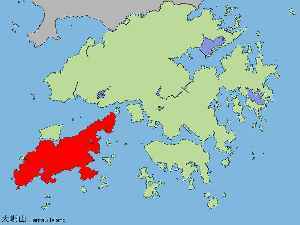 Administratively, most of Lantau Island is part of the Islands District of Hong Kong. A small northeastern portion of the island is located in the Tsuen Wan District.